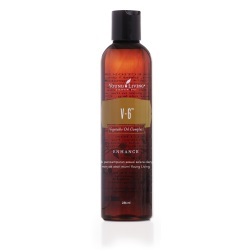 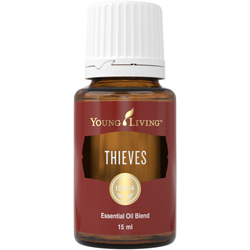 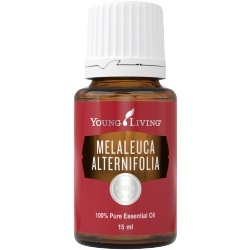 For direct application, blend 1 drop essential oil in 1–8 teaspoons V-6. 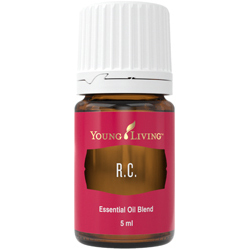 For a custom blend, mix 15–30 drops of essential oils to 1/8–1/4 cup V-6. 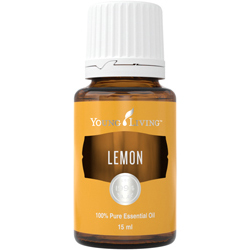 Stronger oils (e.g., Cinnamon, Clove, Oregano) require more dilution than gentler oils. Shake well before using.